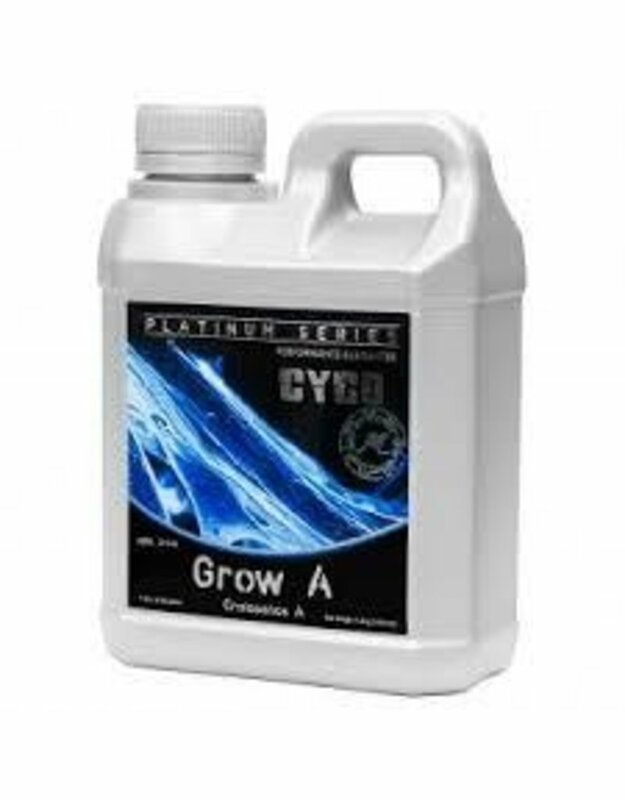 Cyco Platinum Series Kleanse is a salt clearing agent that is formulated to solubilize most micronutrients, cationic nutrients or metals in a growing environment. Kleanse can be utilized during the growth and bloom period to clean the root system from accumulated mineral salts. 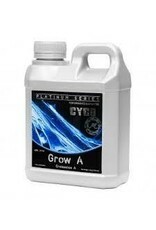 Kleanse also feeds the microbial life in the substrate by supplying needed carbohydrates.